At Gold Avenue, you will find coins and bars from the best refineries in the world. 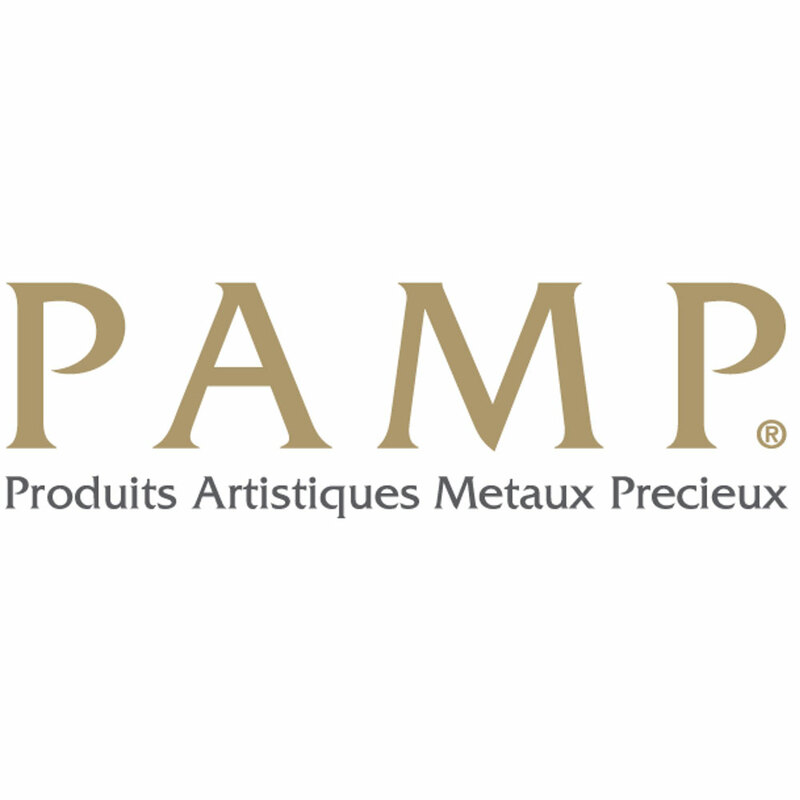 PAMP Suisse is one of the finest refineries in the world. They produce a wide variety of products of the highest quality. If you are looking for a new investment opportunity, then investing in Palladium is an excellent option for you. Palladium was only discovered in the 1800’s by William Hyde Wollaston, a chemist. This metal began to play a very important role in the engineering industry, as it was not originally viewed as an elegant precious metal. 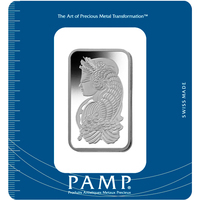 Today, Palladium is used in many different industries, as well as the fine jewelry industry, making it harder to obtain and increasing its value. If you are wondering about the performance-based or perhaps investing in this beautiful precious metal, then Gold Avenue is the right place to start!